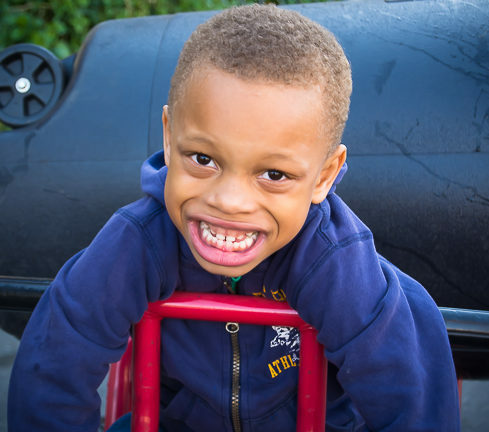 Although current research suggests there is no cure for ASD or other developmental disabilities, there are effective treatments and interventions that result in noticeable, sometimes dramatic, improvement in the symptoms of ASD and other developmental disabilities. According to Mark Bertin, a board certified developmental behavioral pediatrician, behavioral therapy has been proven to be one of the most effective interventions for people diagnosed anywhere on the ASD continuum. “Children who receive ongoing therapy are more likely to fall into the small number of children who outgrow the diagnosis entirely” (Dr. Mark Bertin, “Understanding Behavioral Therapy for Autism”). Even for the majority who don’t outgrow the diagnosis of autism, behavior therapy often results in measurable improvement in symptoms and functioning of those diagnosed with ASD or other developmental disabilities. Among the various types of behavior therapy, “[p]robably the most studied intervention for autism is Applied Behavior Analysis (ABA), which has been around for more than 50 years” and has “plenty of research showing that it improves outcomes for children with autism.” (Dr. Mark Bertin, “Understanding Behavioral Therapy for Autism”). ABA “is a highly structured, scientific approach that teaches play, communication, self-care, academic, and social living skills, and can reduce problematic behaviors” (Dr. Mark Bertin, “Understanding Behavioral Therapy for Autism”). 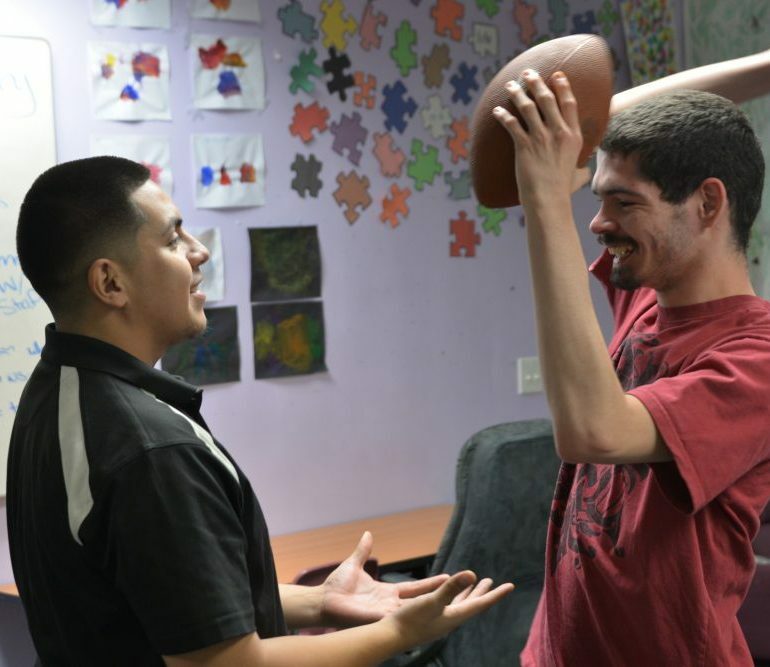 Valley Achievement Center (VAC) in Bakersfield, CA provides services to children and adults diagnosed with autism and other developmental disabilities utilizing ABA methods. VAC works to ensure that each client’s program plan is individualized to include the specific ABA interventions that will most benefit each client. These interventions are created during a person-centered assessment and implemented and monitored closely by VAC staff, who collect written data on the client’s progress. Program plans are adjusted as skills are mastered and to account for interventions that that have proven through data to not be beneficial for the client. The therapists that provide services use a variety of therapeutic theories, including cognitive behavioral therapy (CBT). CBT “can help with concerns common with autism, such as being overly fearful or anxious” and also “can be effective in reducing challenging behaviors, such as obsessing over a specific thing or topic . . . , or frequent meltdowns.” (Dr. Mark Bertin, “Understanding Behavioral Therapy for Autism”). For clients who can benefit from CBT, VAC believes offering counseling services utilizing CBT, combined with individualized ABA services, will allow VAC to provide the client with a more holistic and comprehensive treatment plan to meet the client’s individual needs. Finally, VAC believes the counseling program will provide an outlet and support for families and staff who experience stress and various challenges. 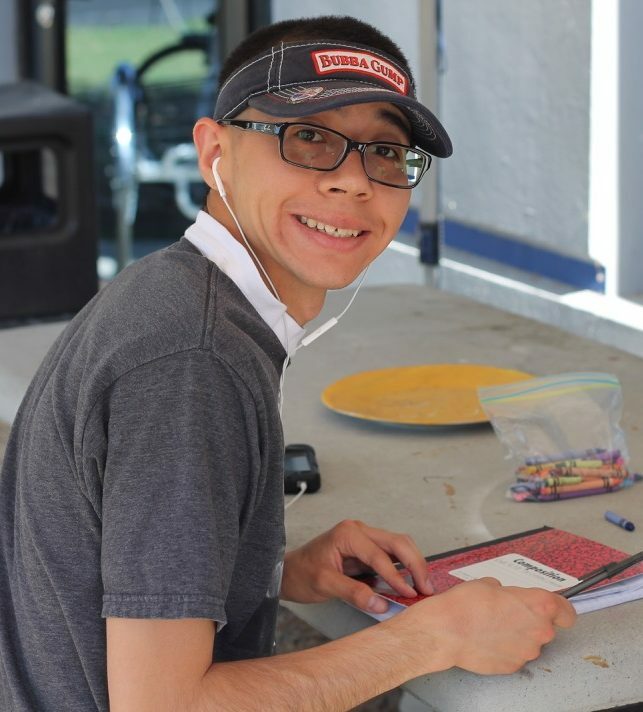 Valley Achievement Center is pleased to announce that we will begin publishing a monthly blog post related to Autism and other developmental disabilities. Why are we blogging, and what will we talk about? As well as share a few of our favorite stories with you! All of our blog posts will be written by our VAC program directors and staff members to provide you with updates and stories on everything from the benefits of using Cognitive Behavioral Therapy on Autism, to a look into how we create IEP’s, to the results of our last dodge ball tournament! We also plan to use this blog to give more insight into our company and staff. VAC plans to share interviews of our wonderful directors, staff members, volunteers, and even a few members of our Board of Directors, where they will share on such topics as: their backgrounds, their favorite thing about their work, and why they decided to work with Valley Achievement Center in Bakersfield. Do you have questions about a blog post, or suggestions for topics to be discussed? We would love to hear from you – please leave a comment on our Contact Us page or Facebook page and will be happy to provide an answer or write a post in response. Thank you for joining us, we are so glad to have you here! What do you think of our new blog? Please leave a comment on our Facebook page telling us what you think! We hope that you find our blog useful and share it with your friends and family! P.S. Don’t forget to Like and Follow us on Facebook to stay up to date with all things VAC!